Lassi is a summer drink which originated from North India but is now popular all over India and abroad. There are many variations like sweet lassi, salty lassi and fruit lassi. Here, I am sharing the recipe of sweet lassi which really refreshes on a scorching day. If you are using full fat curd, you will have curd cream at the top. Reserve it to be added at the top of the lassi glass. 1. Blend all the above ingredients in a blender till smooth. 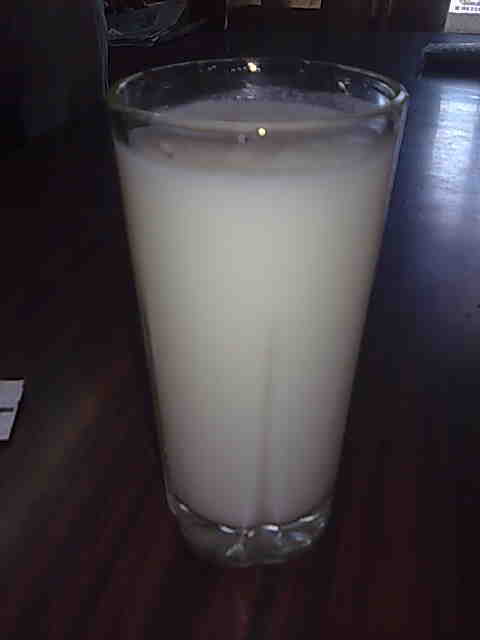 Serve lassi in a tall glass.